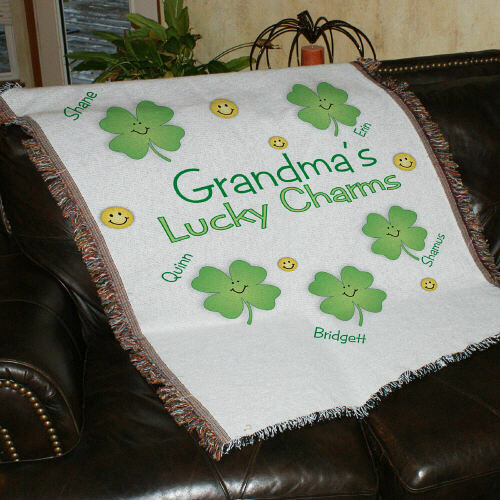 Home / Giveaways / St. Patricks Day with Giftsforyounow.com Review and Giveaway! St. Patricks Day with Giftsforyounow.com Review and Giveaway! So, lets all be honest for a minute, when you think of St. Patrick’s Day you think of two things, drinking and the Irish! This holiday will always hold a special place in my heart, not because I am Irish, but because when I went to high school our mascot was the fighting irish, we made a huge deal out of it every year and I loved it. Every year on March 17, the Irish and the Irish-at-heart across the globe observe St. Patrick’s Day. This all started as a religious feast day for the patron saint of Ireland it is now a day across the globe for celebrating Irish culture with parades, parties and a whole lot of green. Giftsforyounow.com have so many products to celebrate this holiday that it is hard to pick which you would like the most, they have jewelry, clothing, barware, and lots of home decor. 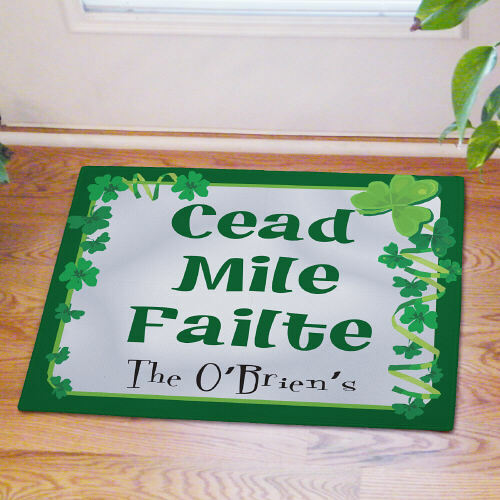 So many of these things can be used year round and the Irish I know use and wear these items all year round. 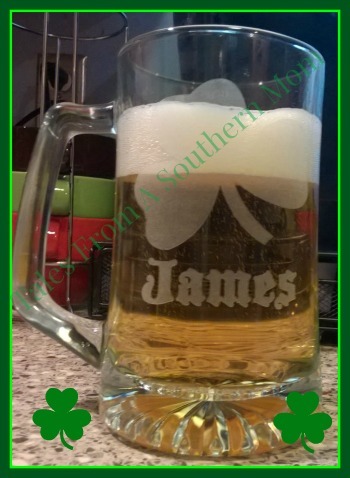 Giftsforyounow.com sent me a fabulous beer mug and I had a name etched on it, when it came I was so excited and the quality and workmanship of this mug blew me away. It is a great weight, and the etching was beautiful. It held two full cans of beer just perfectly, no little bit of extra left to get warm. The glass is heavy enough that your hand holding it does not transfer warmth to the beer. 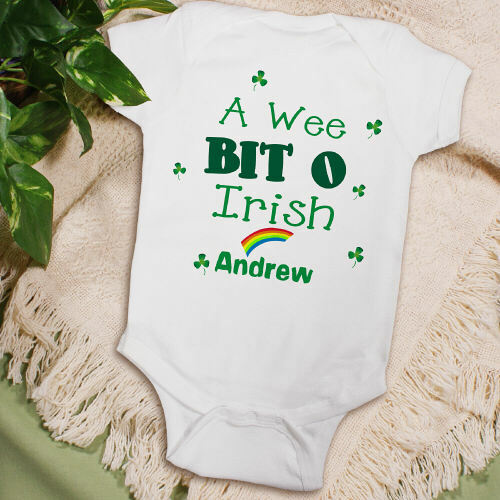 Giftsforyounow.com not only has great St. Patrick’s Day merchandise but, they have such a variety of great gift items for every holiday not to mention those birthdays, and just because occasions that we all love to celebrate. One of the best parts of everything that they offer is the personalization that they provide They quality and speed in shipment impressed me with the company as a whole and I am sure to get more gifts from them in the future. Previous post: Spring Yard Makeover with Flagsrus Giveaway!